It’s always fun to see what post resonated over the last year. Which projects other’s pins, which tips were shared viraly, and what recipes looked delicious to everyone else. 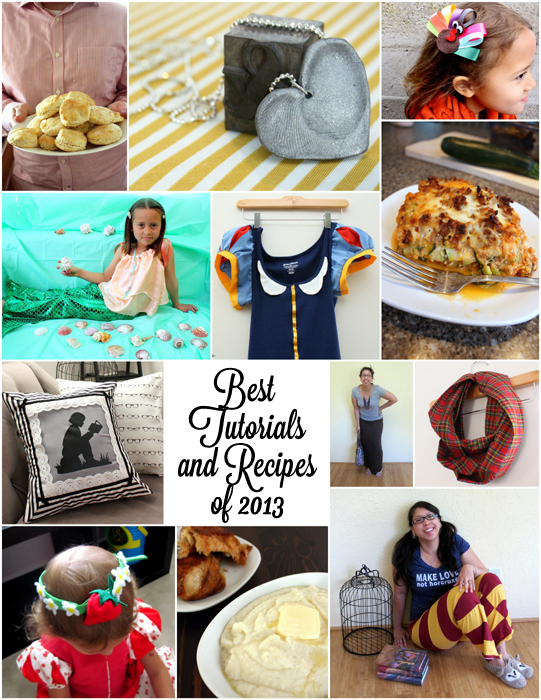 These were the posts I published in 2015 that got the most overall views. Also make sure to check back in later this week because I’ll be sharing which posts regardless of when I published them got the most attention and this year there were some surprising sleepers that have been quiet for the last few years that all of a sudden got attention this year! 1. 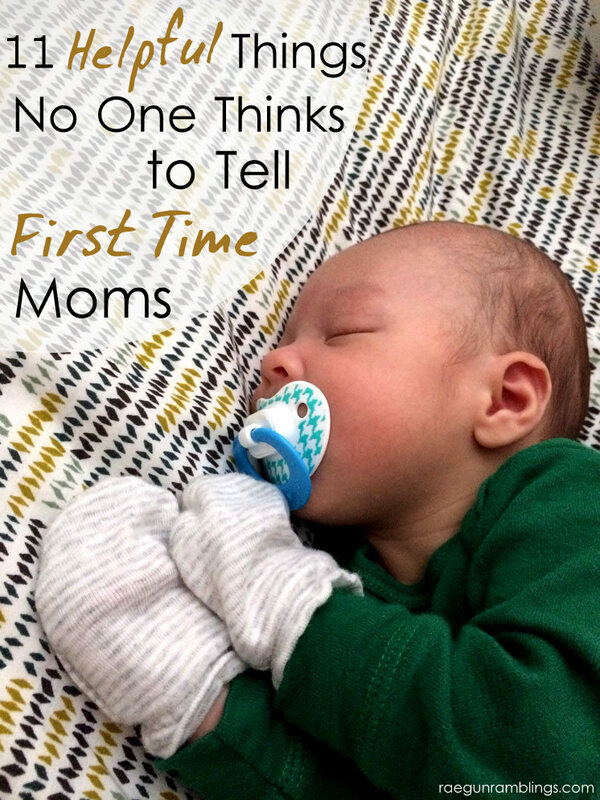 Hands down my #1 most popular posts was my “Things They Don’t Tell New Moms” post. I only shared it in September and it has blown every other post from this year (and most from all other years) out of the way. But I can see why. Even now after living in the mom trenches for almost 2 years I forget some of the things that were so new for me. I’m glad I wrote a lot of them down. I have been saving a list for a Part 2 to come soon. 2. Next up was my Oven Friend Chicken recipe. 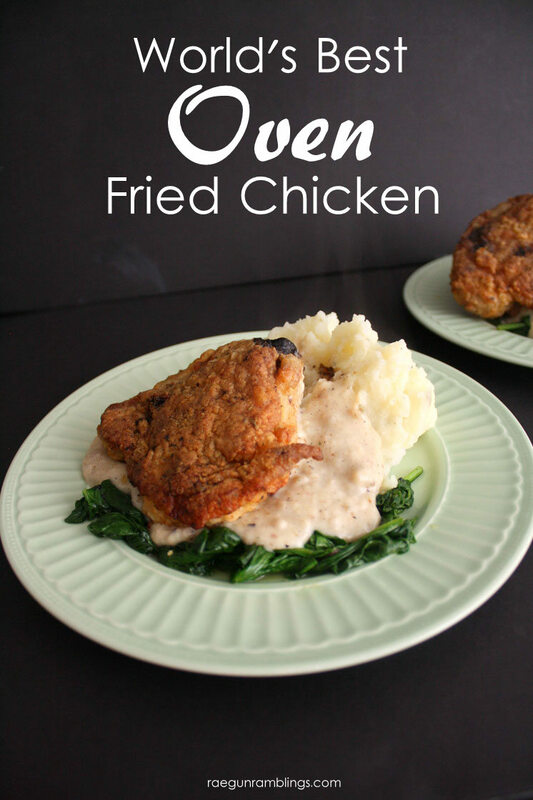 Why I haven’t shared this before I don’t know because it’s definitely one of my go to easy weeknight meals. And the skin does crisp up so nicely without having to deal with all the oil of deep frying. It’s super good you should definitely give it a try if you haven’t already. 3. I shared a bunch of Tops to Sew. These are a collection of patterns and free tutorials that I wanted to make for myself. I have gotten to some of them and the others I hope to tackle soon. 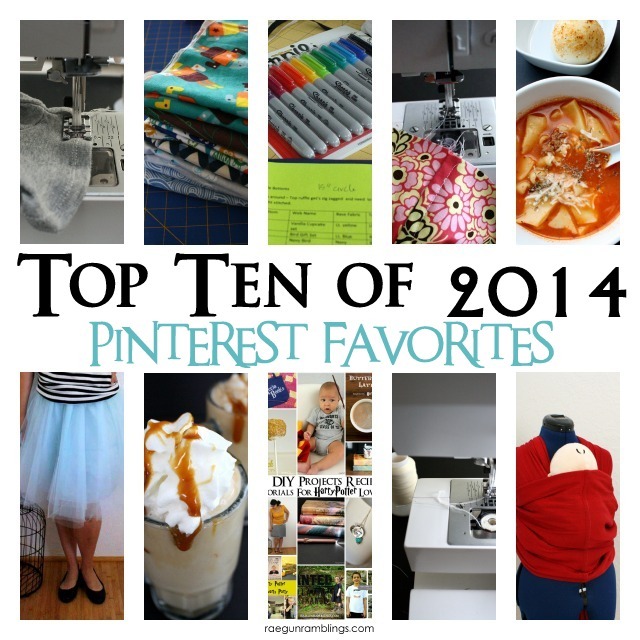 But it seems like other people agreed they are cute tops that need to be made! 4. 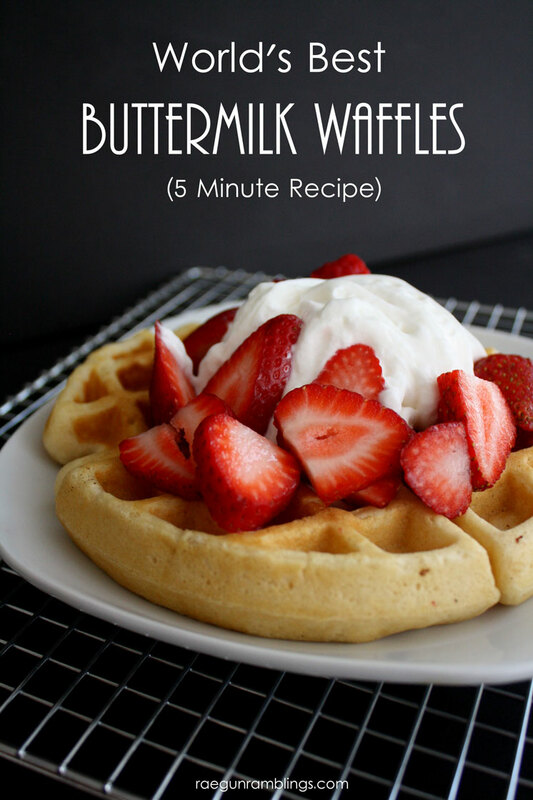 My Buttermilk Waffles recipe was another of those sleeper recipes. I had been planning on posting it, even had pictures taken but just hadn’t gotten to it oops! 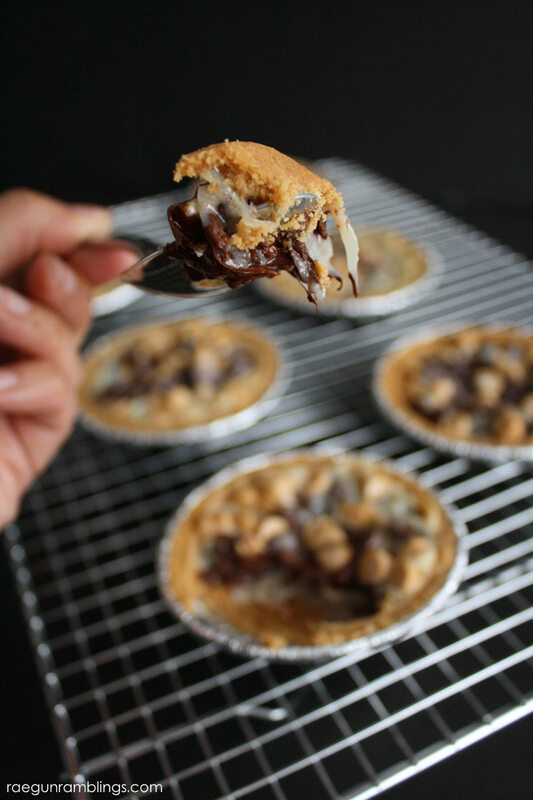 Thankfully I did share the recipe because so many people have loved and pinned this puppy. It’s a good solid waffle recipe and so easy too. 5. 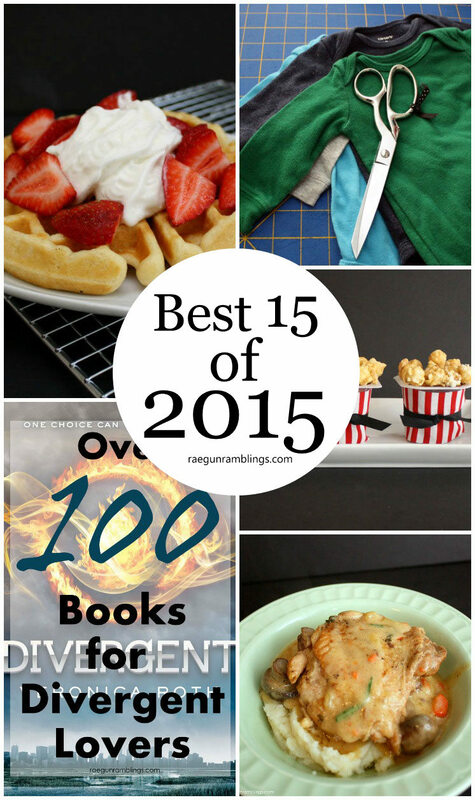 I’m thrilled that one of my book lists made it into my top 5 this year. 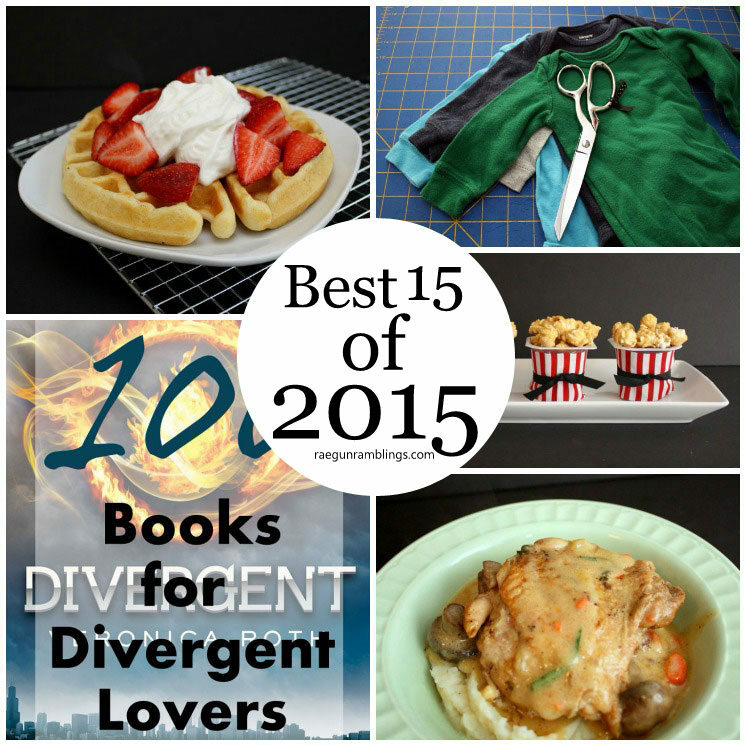 But really Divergent was SO good it’s no surprise that people wanted to see what other books to check out. 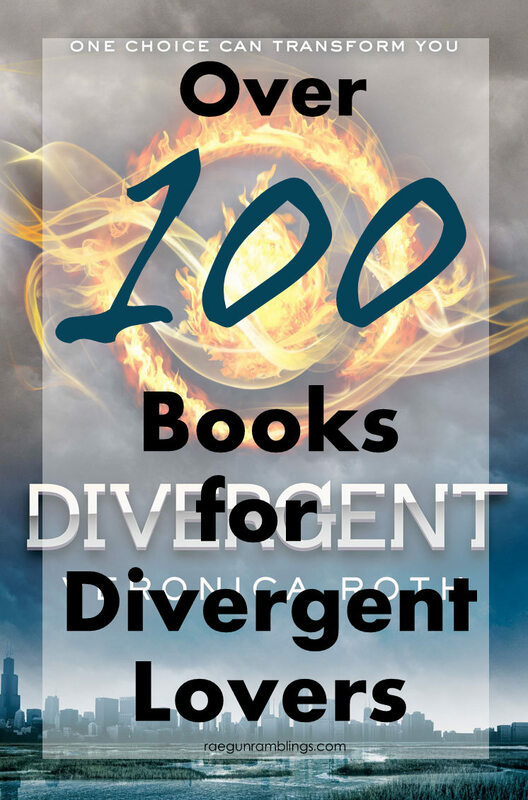 My books for Best Books for Divergent Fans posts is full of over 100+ awesome books making it perfect for different types of Divergent lovers! 6. 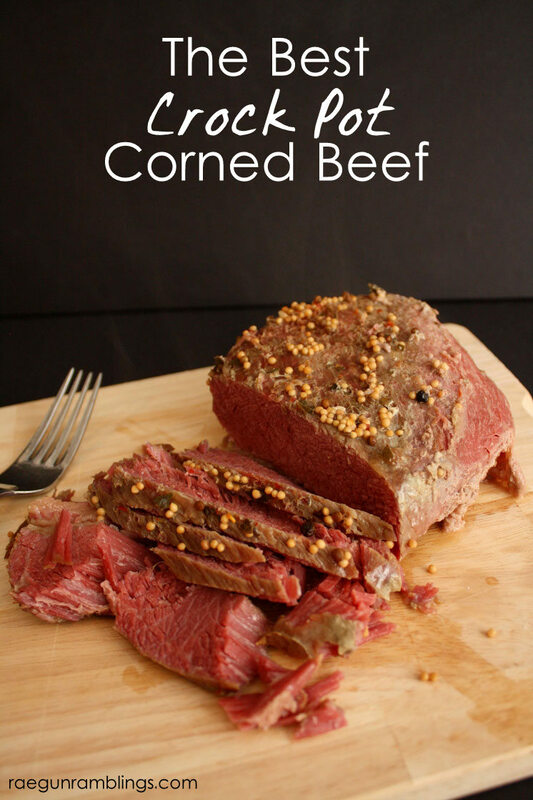 I have been making Crock Pot Corned Beef for ages and as much as I like it I figured people just made it during St. Pattrick’s Day but apparently I was wrong because this post has been crazy popular all Fall and Winter. That makes me think I should stop keeping corned beef in it’s March cage and make it again, some time soon! 7. I’m a Cherry Coke addict. Like it’s my favorite thing. To me there’s nothing quite like sitting down with a fountain diet coke with rich cherry syrup swirled in. But I came up with something pretty darn close. 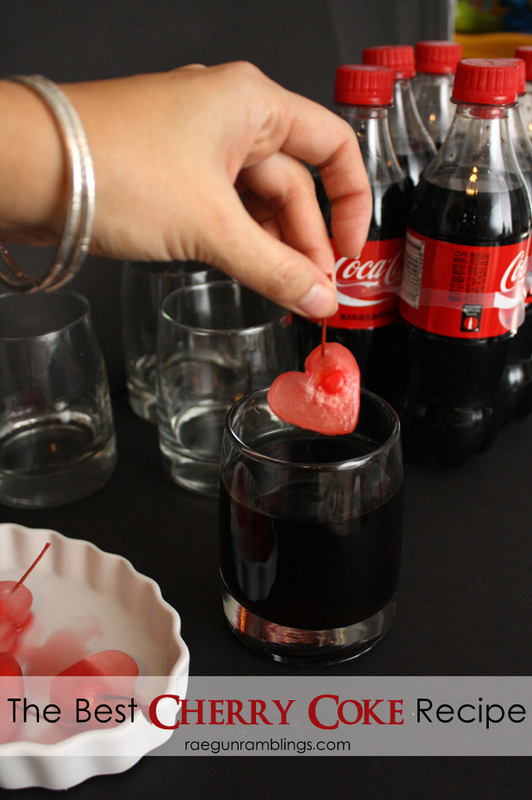 My Homemade Cherry Coke Hearts really give you almost that same taste and from the convenience of your own home. Plus if you use a fun ice cube tray they are totally cute and picture worthy! 8. The kids helped me make these Coconut Cookie Pies and boy are they deadly. They are SO SO sweet and perfect with a scoop of vanilla bean ice cream. Oh man I think I need to make them again it’s been too long. 9. I’m not surprised to find my Surprising Gift for a Blind Person post to be in my top 10. After all, when I was trying to figure out what to give to my husband’s grandma who had recently lost her sight I was stumped. 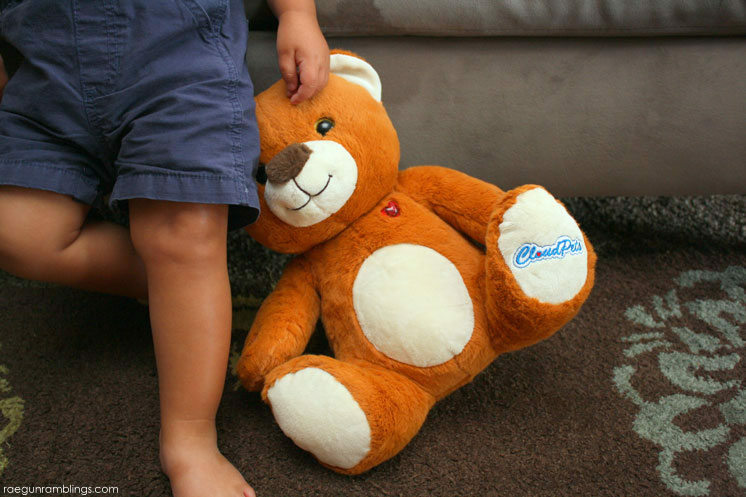 This idea is so sweet and fills the gap that photos usually take when you’re giving gifts to family members! 10. 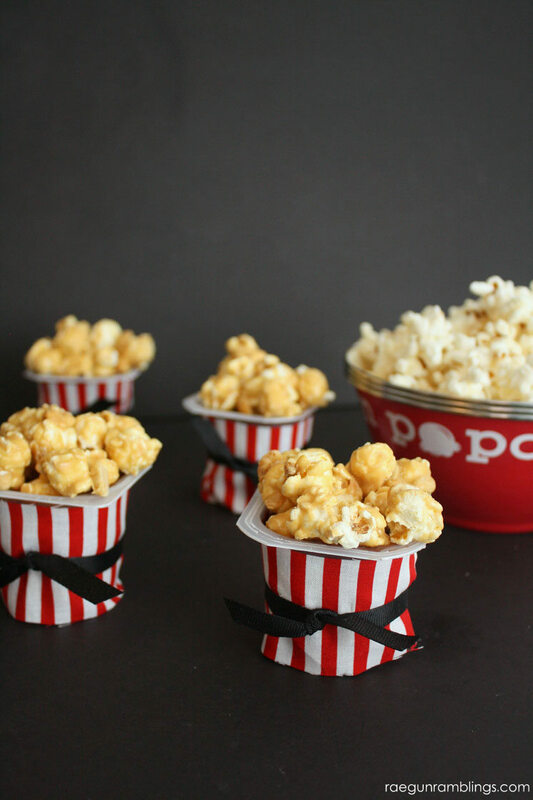 These easy Movie Night Popcorn Cups were so fun and so stinking cute. If you want a fun simple treat that everyone will love definitely save these! 11. It’s crazy how fast kids go through clothes. It seems like they are onto the next size way before you think they will be. So when you have something that fits or will fit and it’s off season now that’s just a shame. I shared my easy trick for How to Shorten and Hem Knit Sleeves and it definitely was a favorite around the interweb. 12. We all know my love for Harry Potter knows no end. And what’s better than Harry Potter for me? Sharing my love of the magic. 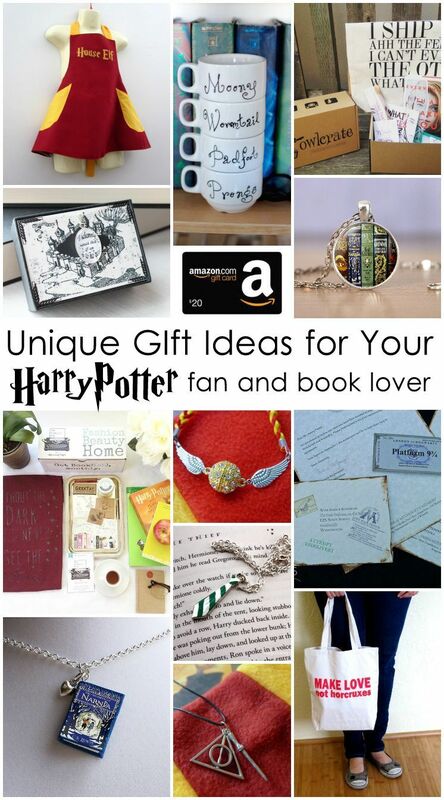 My round up of Gift Idea for Harry Potter Fans tells me I’m not the only one who loves to share her love of all things Harry Potter. 13. You know I’m all about the cheats when it comes to cooking and crafting. 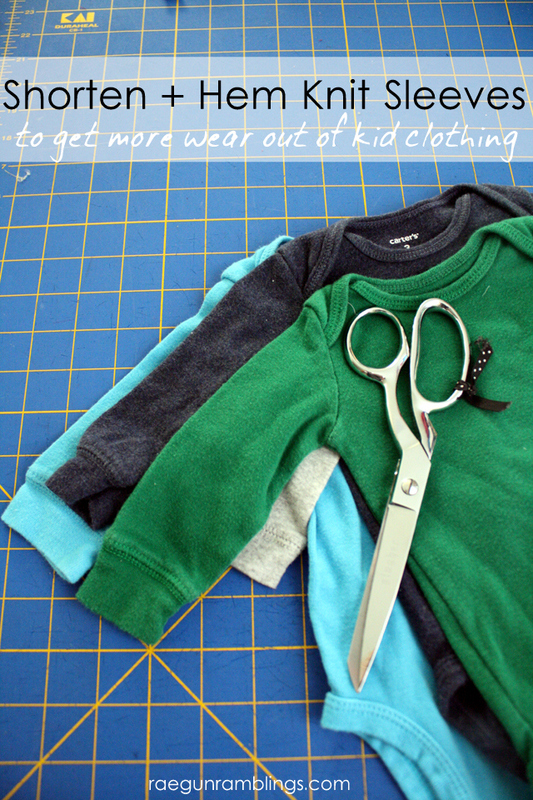 I finally took some time to share how I gather on my serger. I share two different ways the first is so so easy and it doesn’t even require you to change any settings or feet on your serger. And the second takes just a tiny bit of adjustments but lets you gather easily for yards and yards. 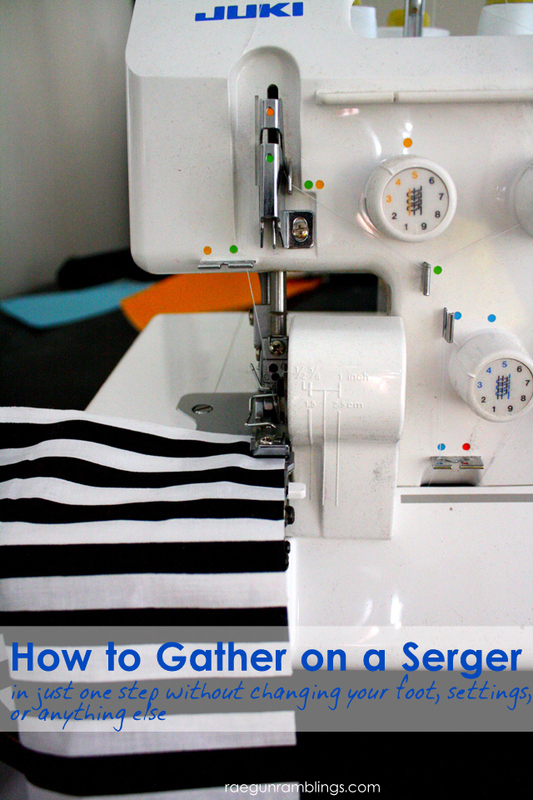 Check out How to Gather on Your Serger. 14. I don’t know what I would do with my Car Trash Bag Holder. I mean we use it daily and it’s crazy easy to change the liner and super convenient. 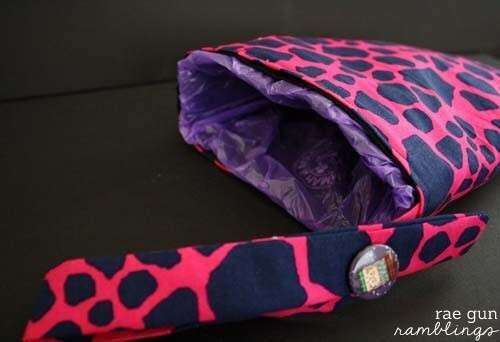 This makes a great gift for people who have everything and it’s a really quick sewing project. 15. 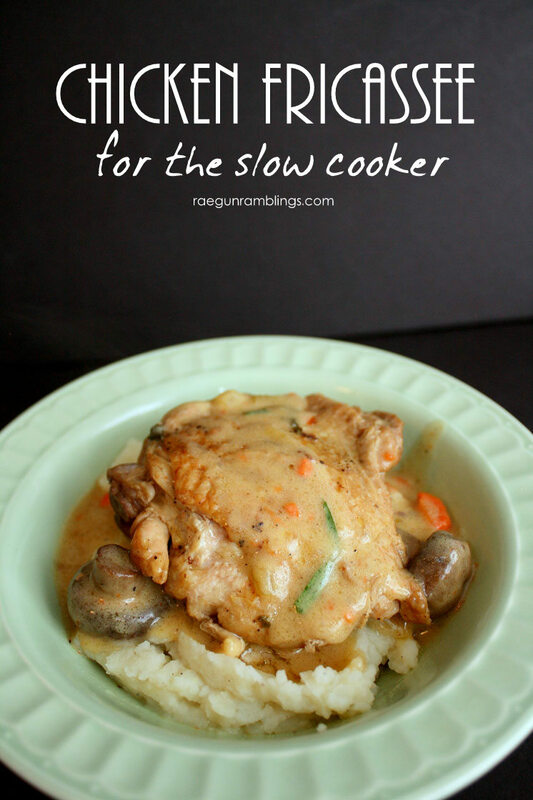 This was the year of slow cooker cooking for me and this Crock Pot Chicken Fricasse recipe is hands down my favorite that I shared. It is SO good and has all the flavors of the classic French dish. Oh yes. I think I’m putting this on next week’s menu! Well that was fun to go back through the year with you all. Did you have a favorite that didn’t make this list? If so I would love to hear about it. It’s really fun to see what people like whether they align with the masses or not!